One of the nicest features of a standard feature cell phone is the ability to push and hold a button and dial a number assigned to that button. This is called speed dialing, or one touch dialing. On Android phones you can convert contacts into speed dial buttons. On an iPhone you can't. However, there are several developers that have created speed dial apps for iPhone. There are several types of apps that give the one touch dialing feature to the iPhone. One type of app stores one phone number and when you press the app the number is dialed. These apps usually are sold numerically (ie. a name might be dial1, dial2, or dial3) or sold as "Dial Mom" or "Dial Home.' Each number you want an app for requires another purchase. The 1-TouchCall ($.99 and free) apps follow this standard, however, the first two apps you download are free. There is a series of four apps and if you want more than two numbers the other two apps will cost $.99 each. These apps work by setting the contact information the first time they are activated. After that they are set. You tap the icon and the number is dialed. I really like this type of app. I think it is the closest you can come to true one-touch dialing on the iPhone. A second type of app creates an icon for the number on your home screen. 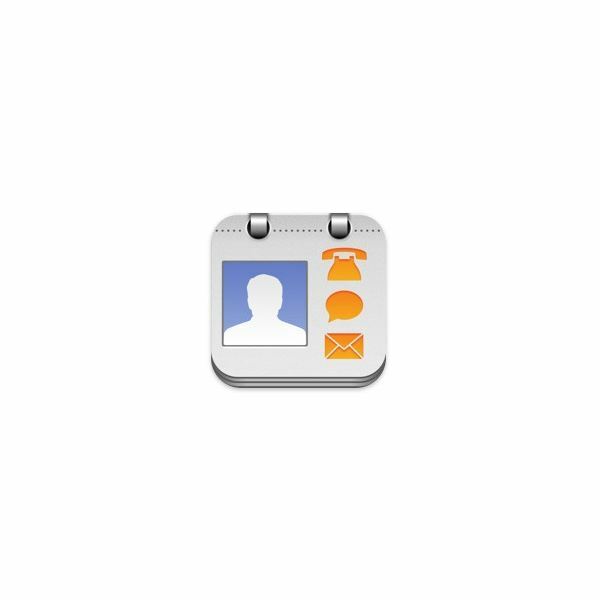 This icon can have an assigned picture that you pick and pressing the icon dials/e-mails/ or might even text the contact. The thing I don't like about these apps is that some of the icons launch Safari before dialing the number, or performing the assigned function. 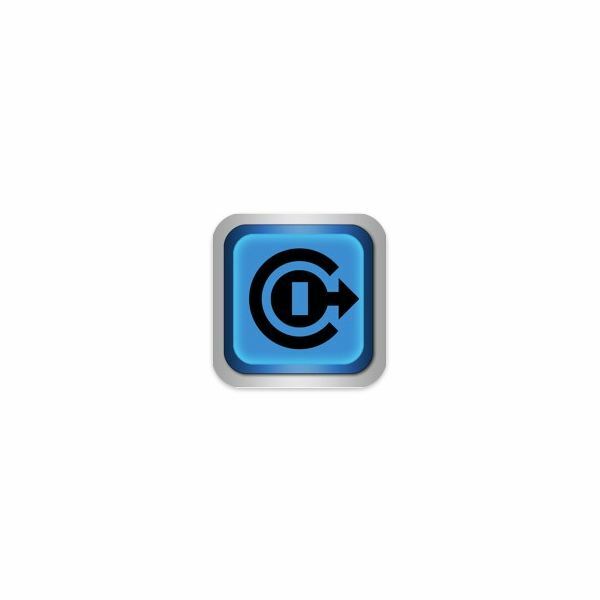 Other people don't like that the contact icon is created through Safari and another server. However, it is an option for you to try out. An example of this type of app is FaceDialer ($.99). 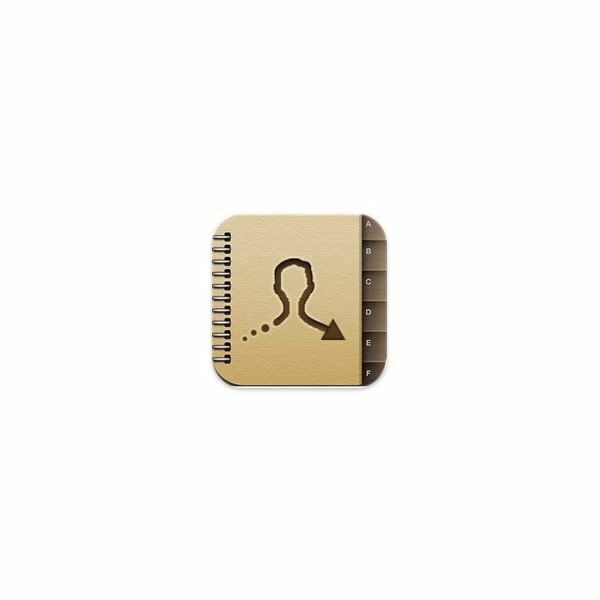 Finally, there is the app that I like to call the mini address book. The one I use, QuickContact (Free) is more of an address book app meets the home screen. It is an app that you have to open. Once open it displays a page similar to your home screen, but on that page are icons which will dial the assigned number when pushed. This type of app is a great way to sort frequently dialed numbers, but not take up space on the actual iPhone pages. It also removes the need for scrolling through large address books for numbers you call all of the time. Of course, if you don't want an app there is always the Favorites section of the actual phone app where you can list frequently dialed numbers. If you have a one touch/ speed dial solution for the iPhone please list it below. Article reference based on the author's experience.